RES has a decade of experience specializing in Solar Hot Water. Located in Cohasset Mass RES has a full service office, showroom and warehouse to implement and manage all aspects of a solar hot water project from rebate and finance paperwork to permitting and design/ installation. Residential solar hot water systems for homes, solar radiant combi systems and solar pool heating are very popular offerings with the generous rebates and tax credits. 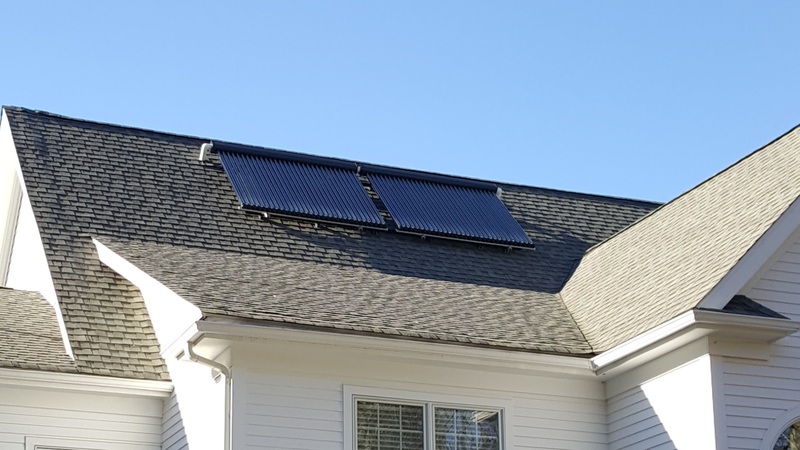 Solar Hot Water is an important part of the solution to reaching Massachusetts aggressive goal in reducing CO2 emissions in the Commonwealth. RES is NABCEP Certified in Solar Heating, is certified to do installations through the Mass CEC and perform commercial scale feasibility studies. Data analytics and web based monitoring platform. SolarWave has been instrumental in working with the Solar Hot Water industry to improve data collection and system performance verification. Extensive experience in providing building analysis and PE stamped drawings for the solar hot water permitting process. Manufacturers of evacuated tube collectors. Apricus offers full design and energy modeling services. Sun Source is a full-service distributor of solar hot water components. They are NAPCEP certified and have decades of experience in residential and commercial installations. Experienced turn key PV installer with a territory throughout New England. 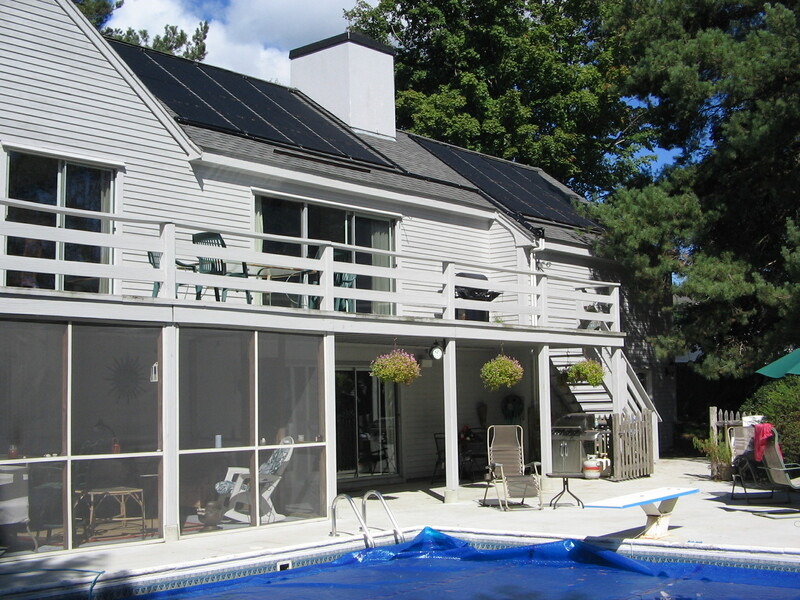 Experienced turn key PV installer covering the South Shore, Cape Cod and the Islands. 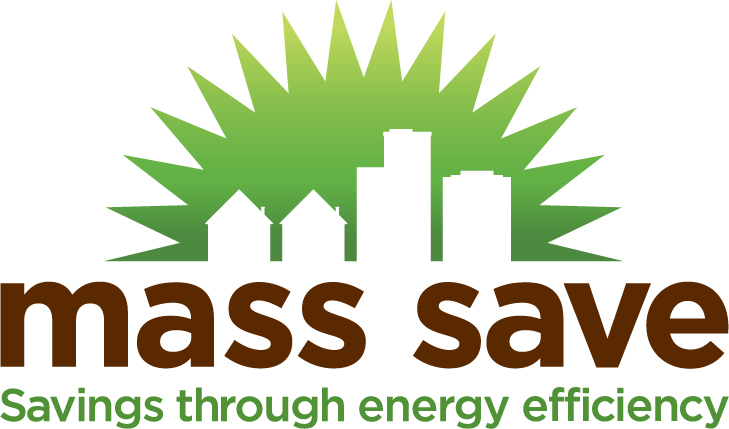 To offer customers financial solutions RES will work with MassSave to streamline their 0% interest loan.